CELEBRATE AMERICA'S PASSED TIME! 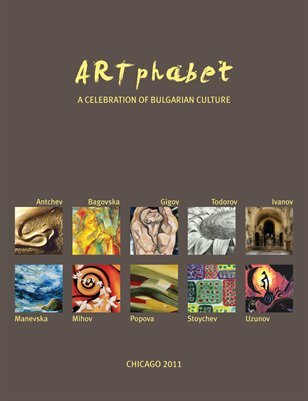 A STUNNING COLLECTION FROM 21st CENTURY ARTIST PAT RIOT. 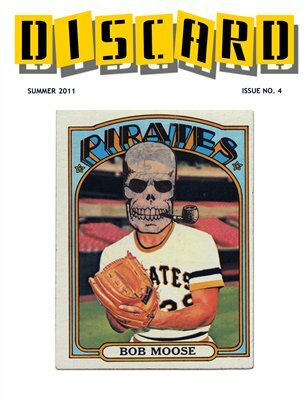 24 FULL-COLOR PAGES OF DEFACED, VALUE-ADDED MEMORABILIA. 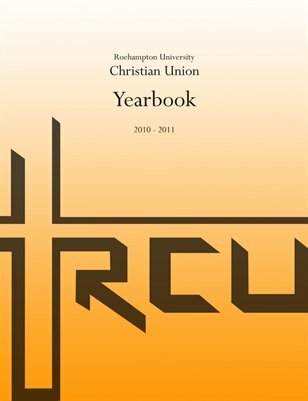 Roehampton University Christian Union Yearbook, Academic Year 2010 - 2011. 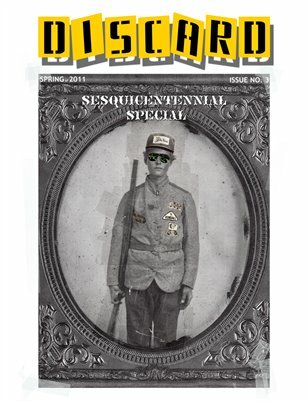 DISCARD: ISSUE #3 RACE WAR! IMAGE HEAVY TIME-TRAVEL SPECTACULAR! CELEBRATE THE 150 YEAR ANNIVERSARY OF AMERICA'S GREATEST PAST-TIME! Street photography in the underground of Berlin. 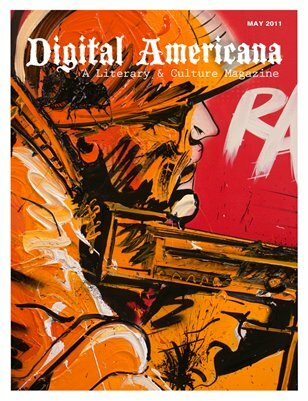 Print + Digital: $23.00 Digital: Free! 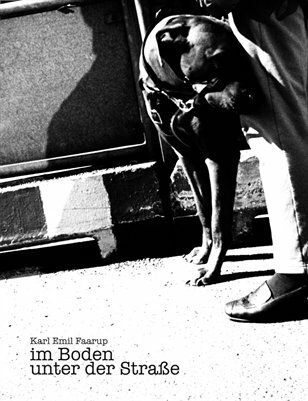 Print + Digital: $21.20 Digital: Free! Confessions, Prom-on-a-Boat, Quotes, Future Plans, and the Senior Picture. 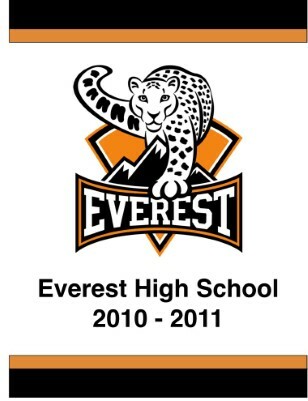 See the evolution of the class of 2011! 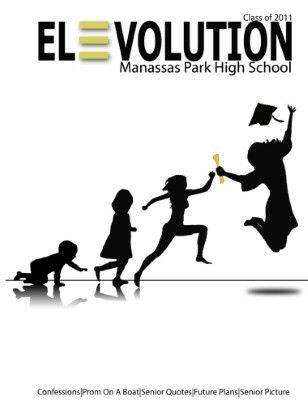 It's ELEVOLUTION!